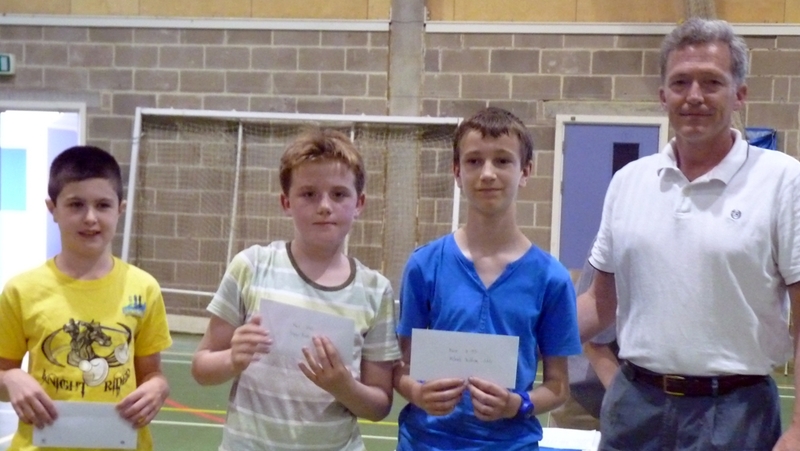 Thanks to Copthorne Prep. 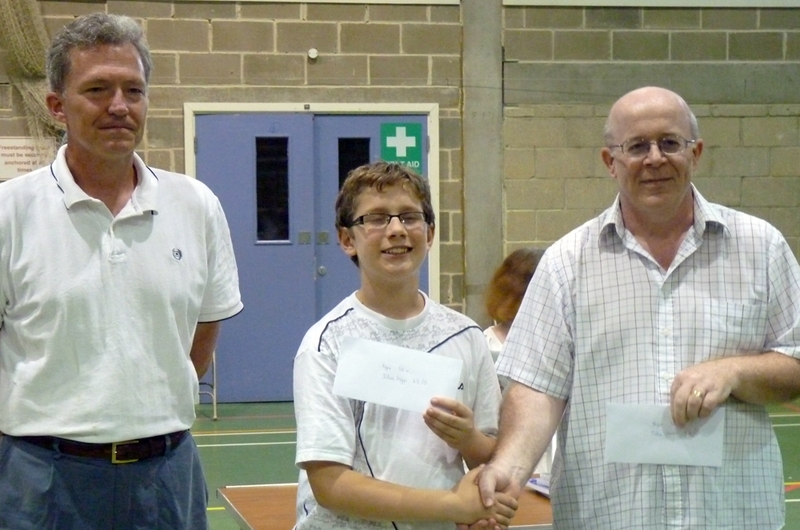 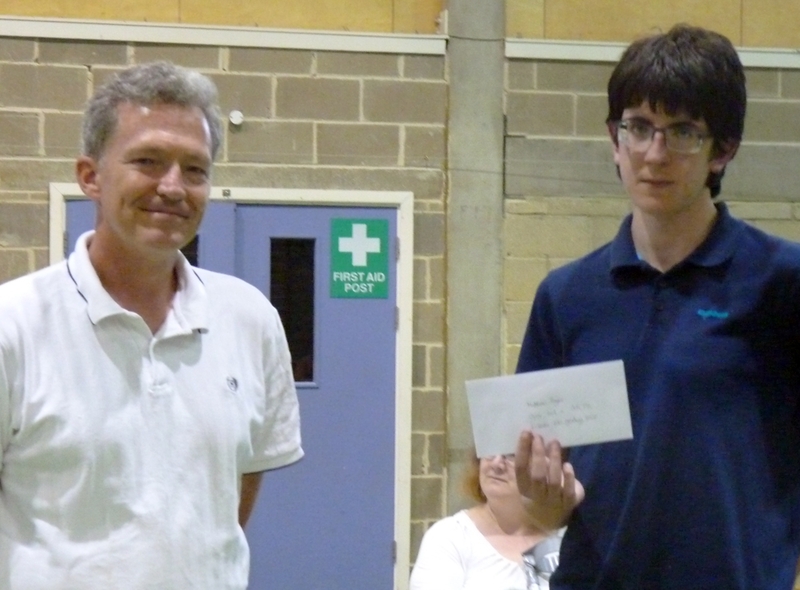 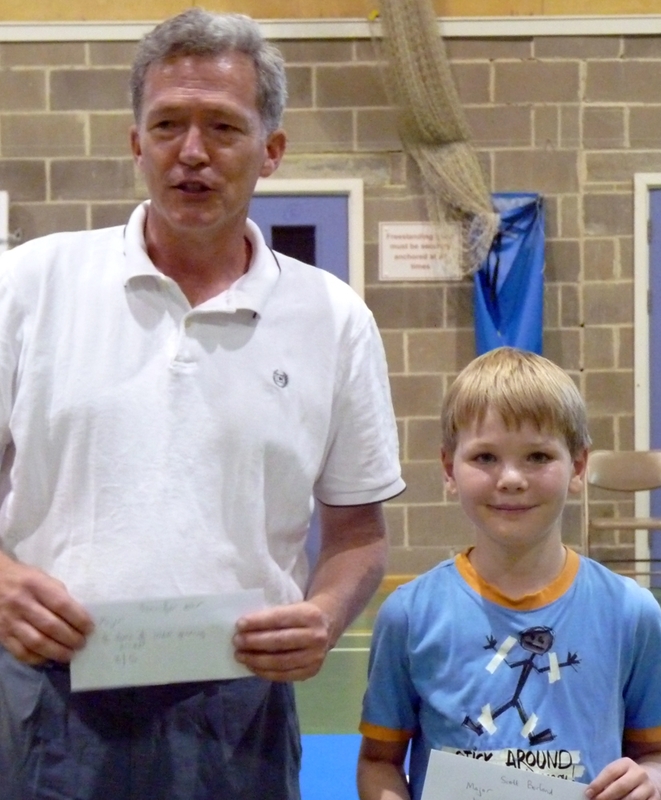 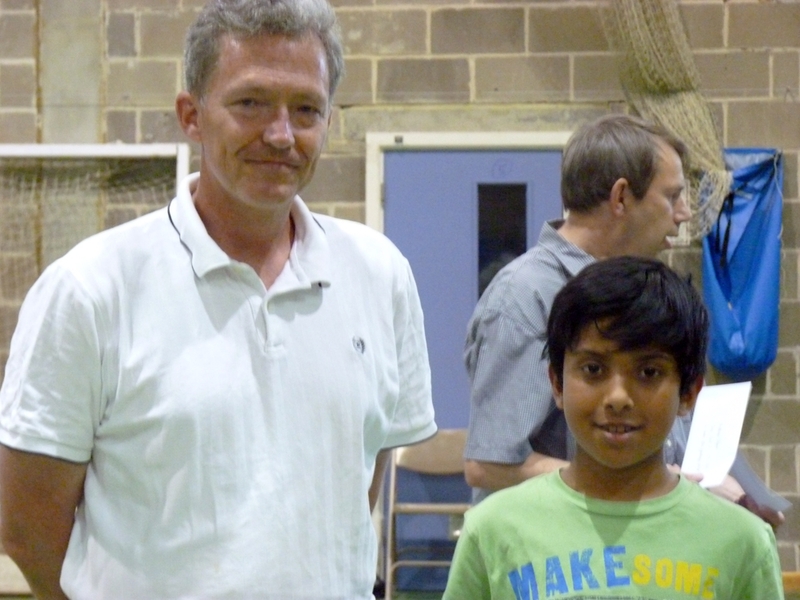 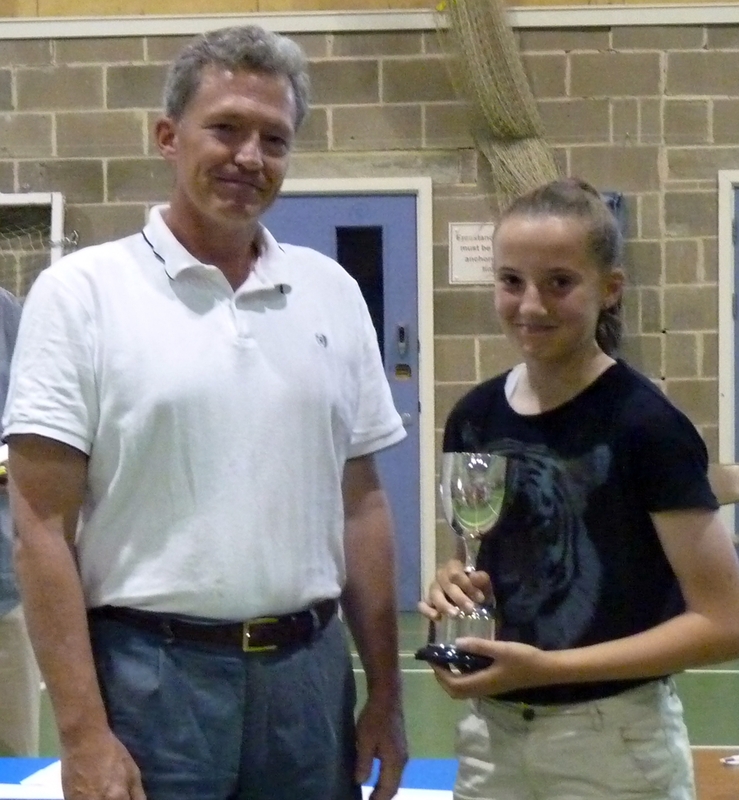 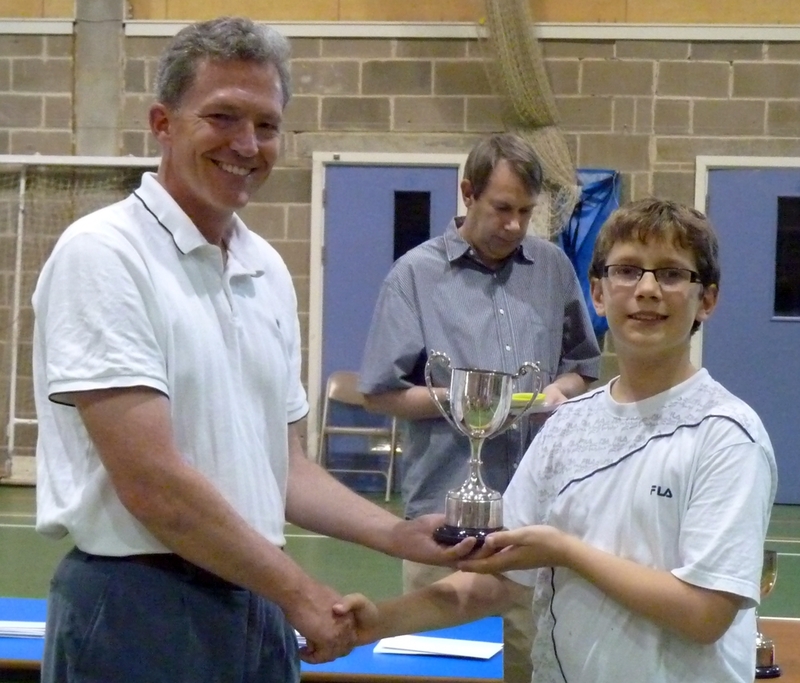 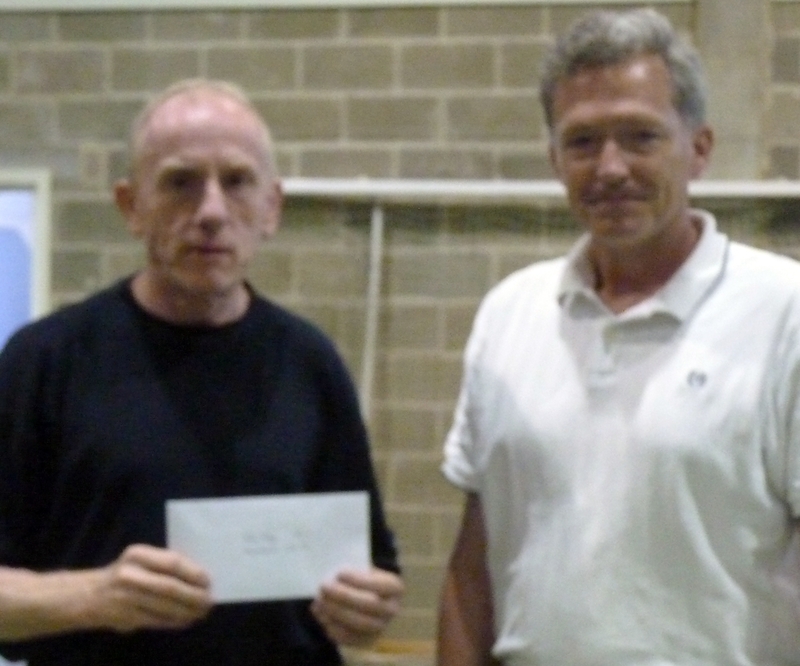 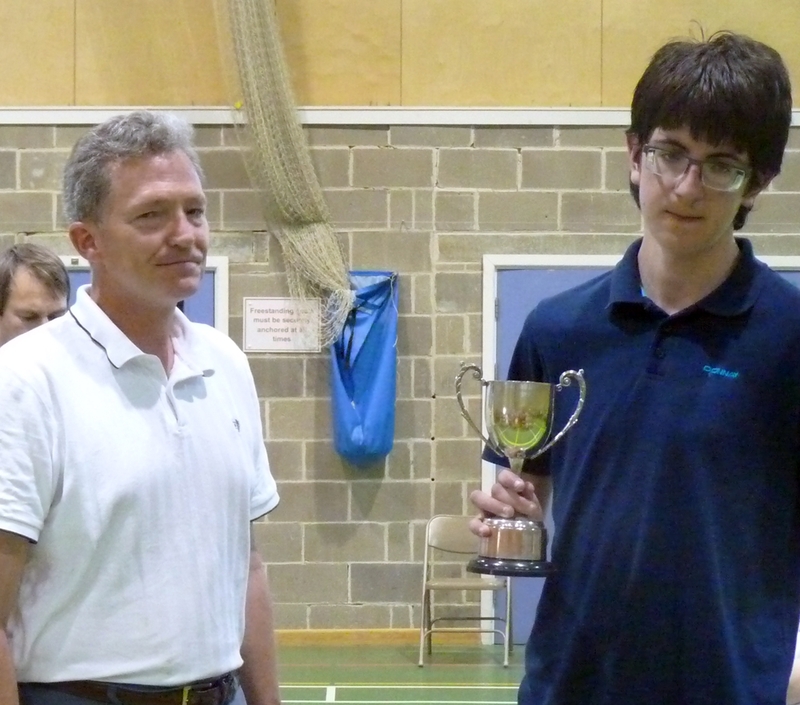 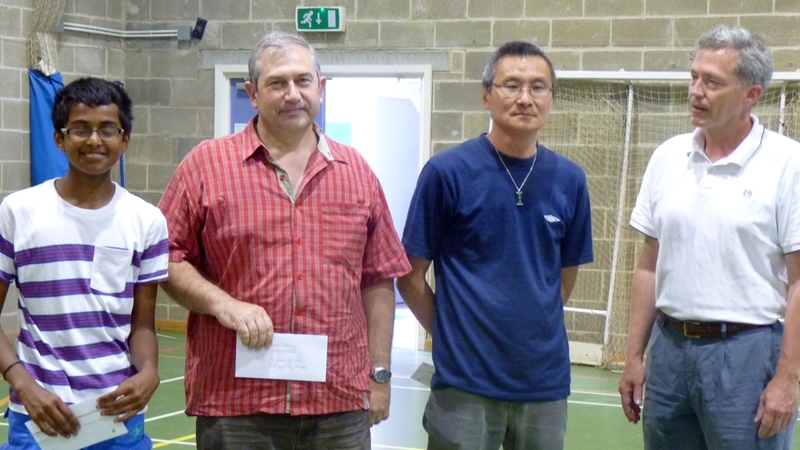 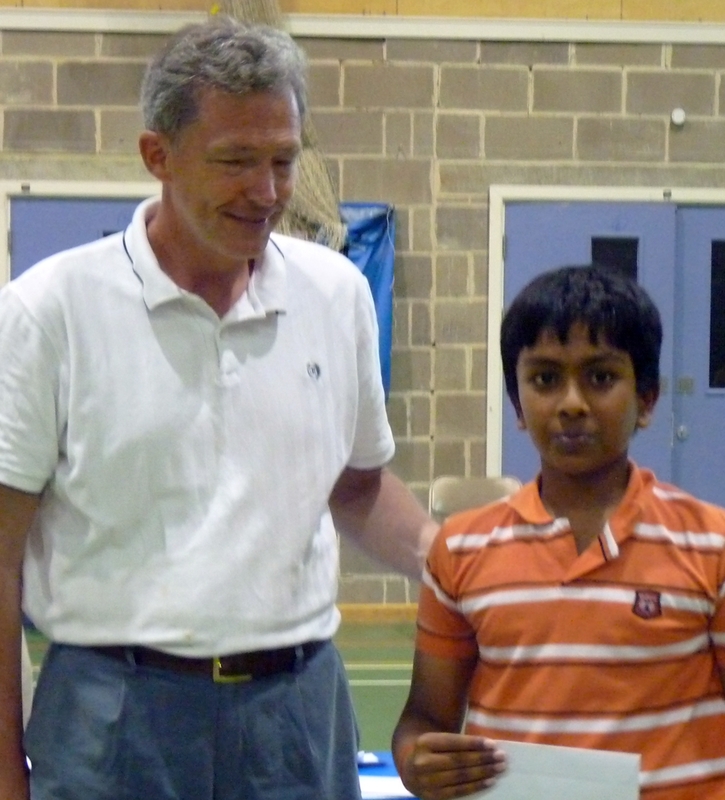 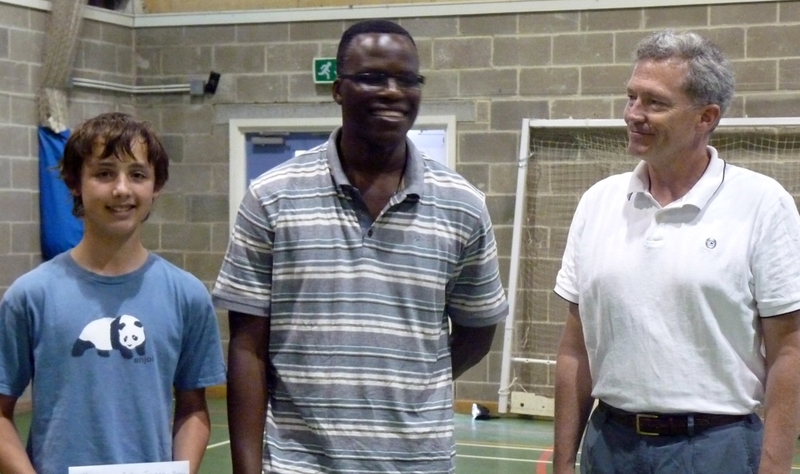 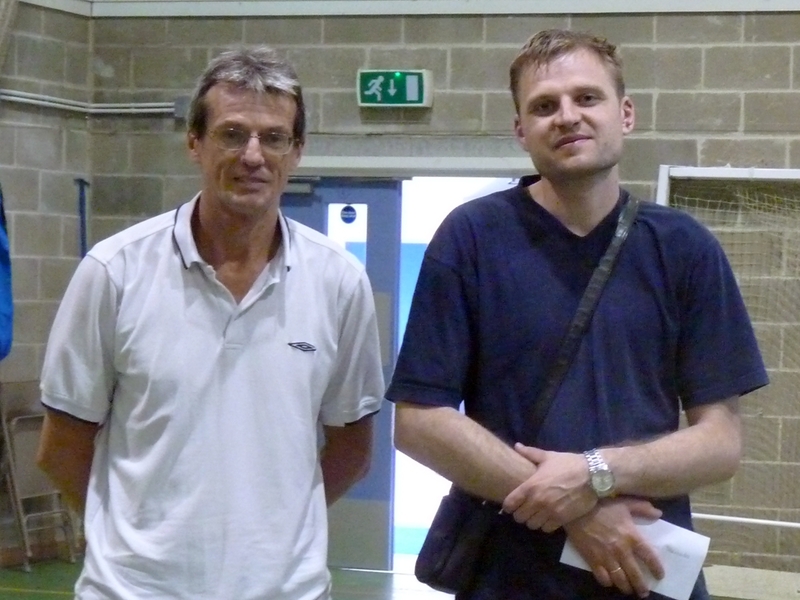 School for the spacious venue and to ECF Junior Director Phil Ehr for presenting the prizes. 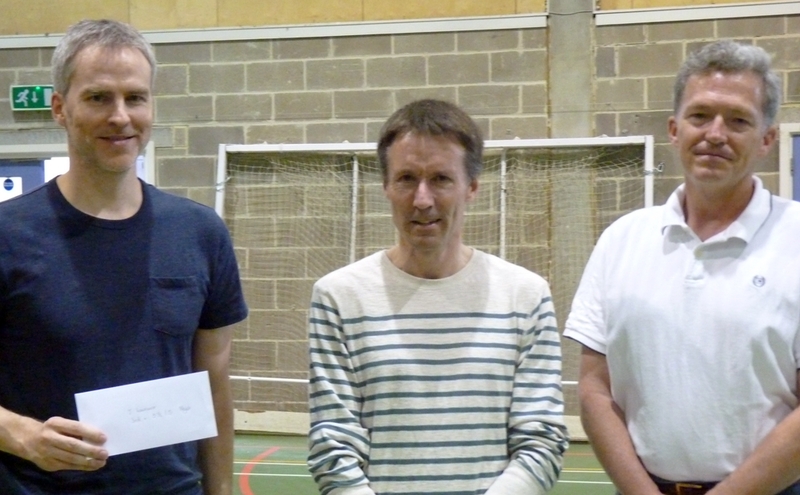 Our Tournament Control team was Sue Howell (ECF Arbiter), Peter and Catherine Finn, and Mike Forster (Trainee ECF Arbiter); also our catering team Balvinder Ahluwalia and Debbie Forster (indoors) plus Ed and Karen Gooda plus John, Angela and Sam Higgs (BBQ). 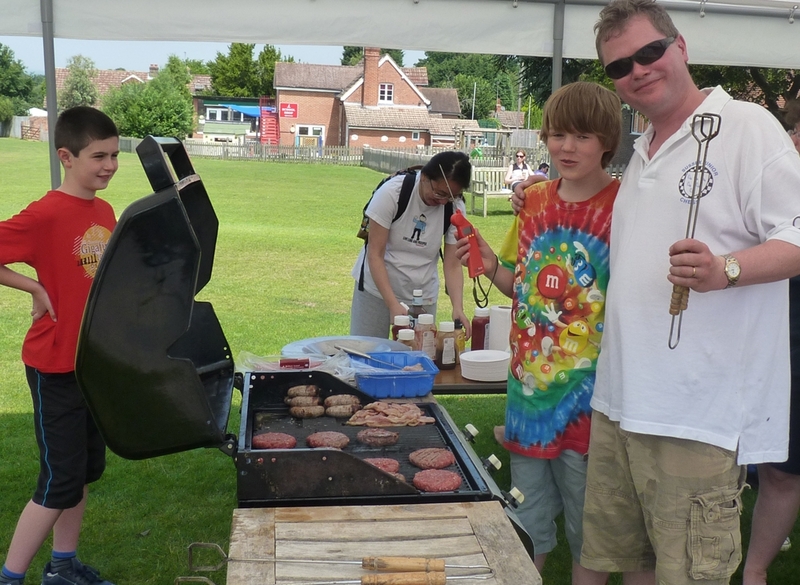 Thanks also to the unseen Friday evening set-up team – the Higgs and Borland families and Gary McCulloch. 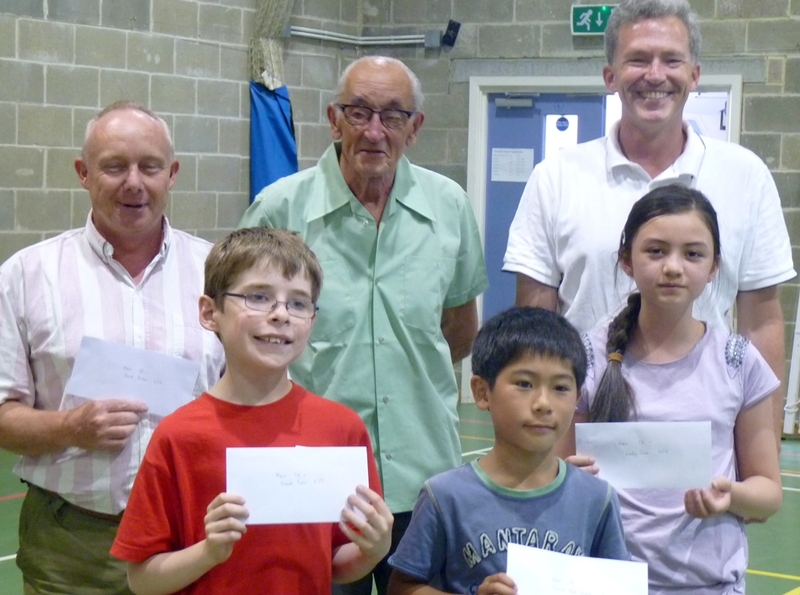 As a non-profit making event we gratefully acknowledge the kind donations received from so many competitors. 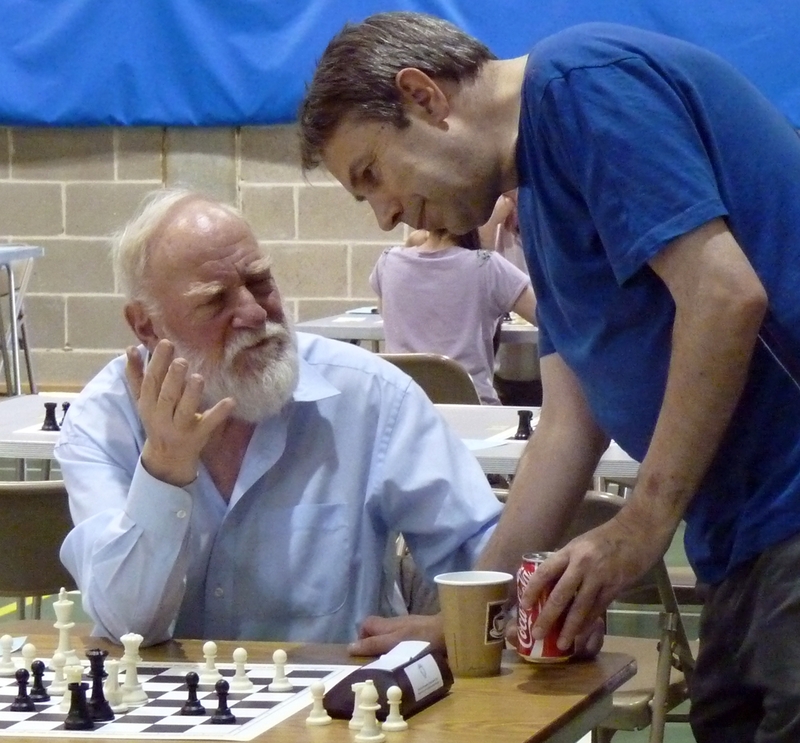 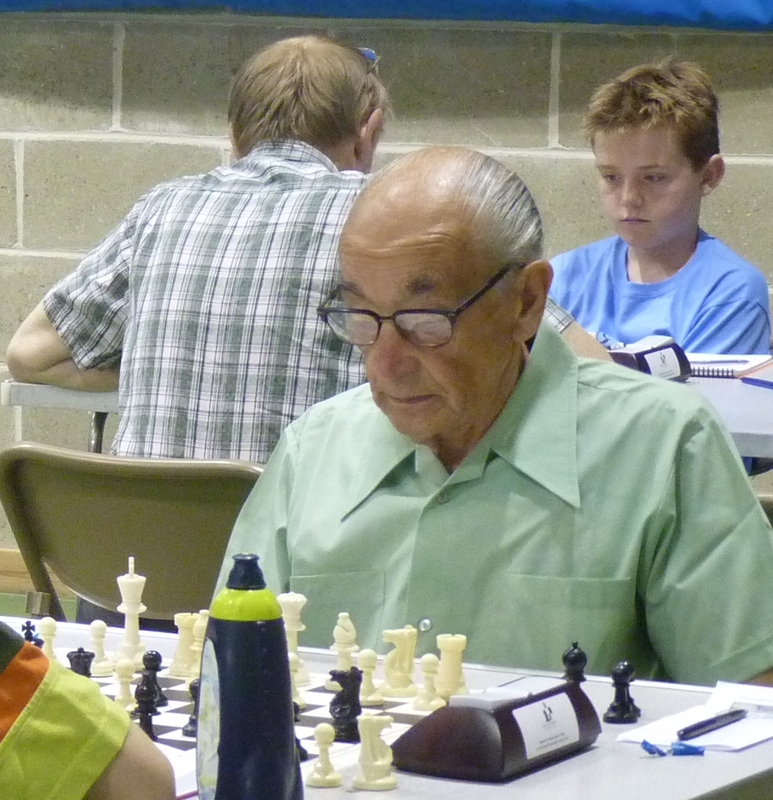 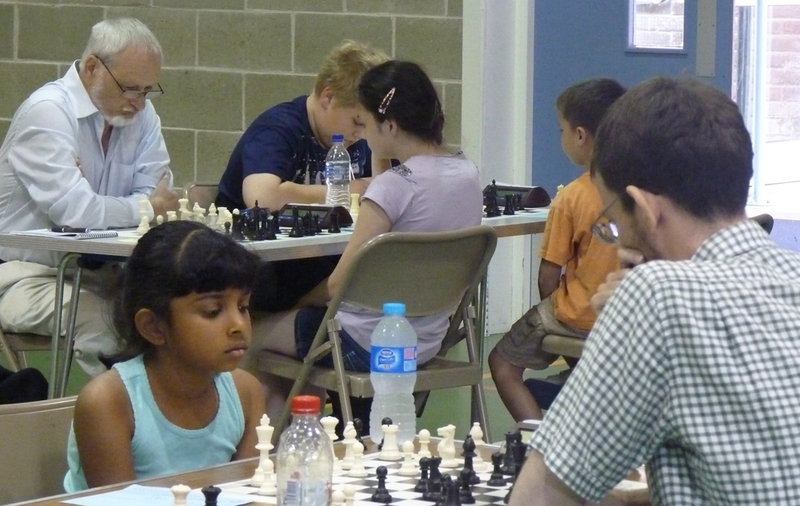 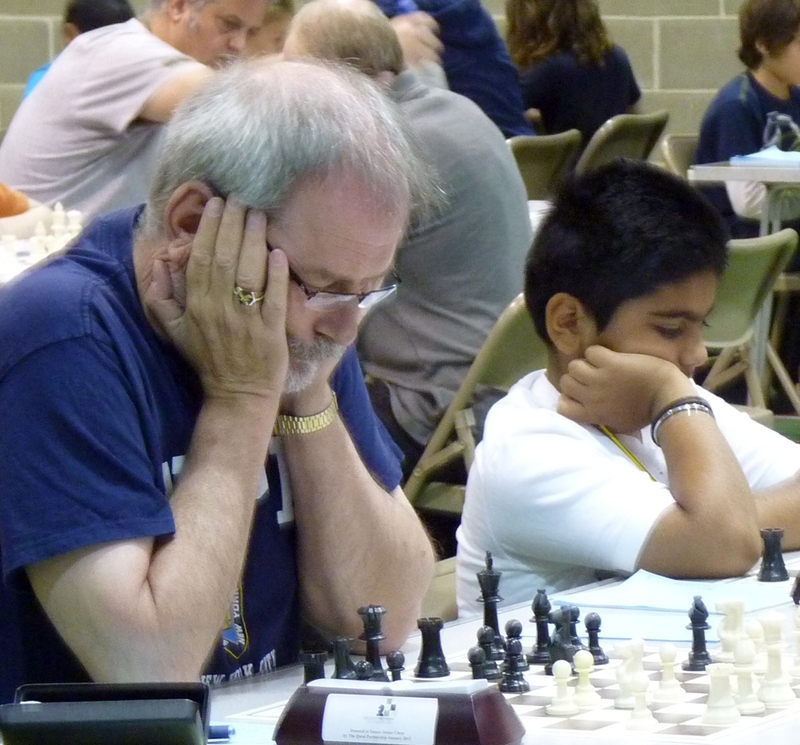 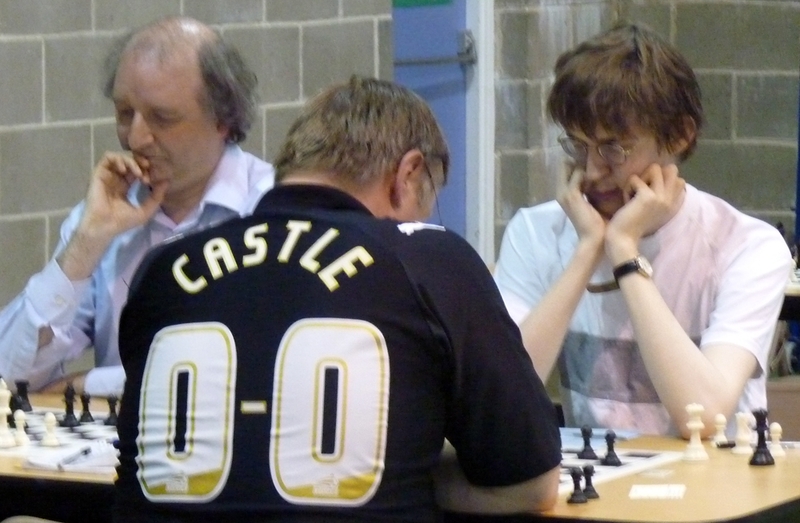 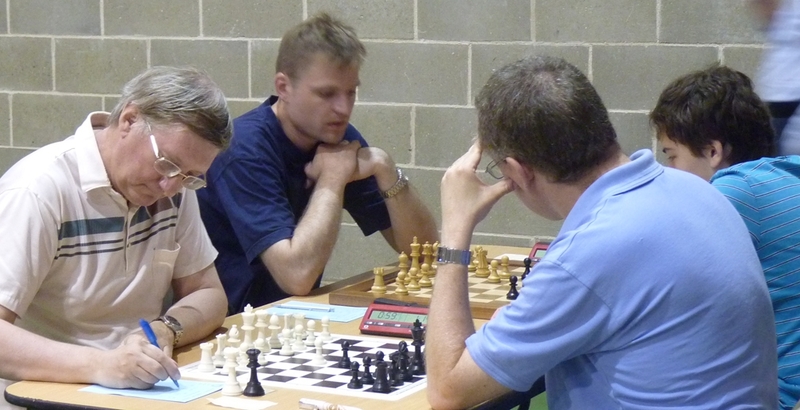 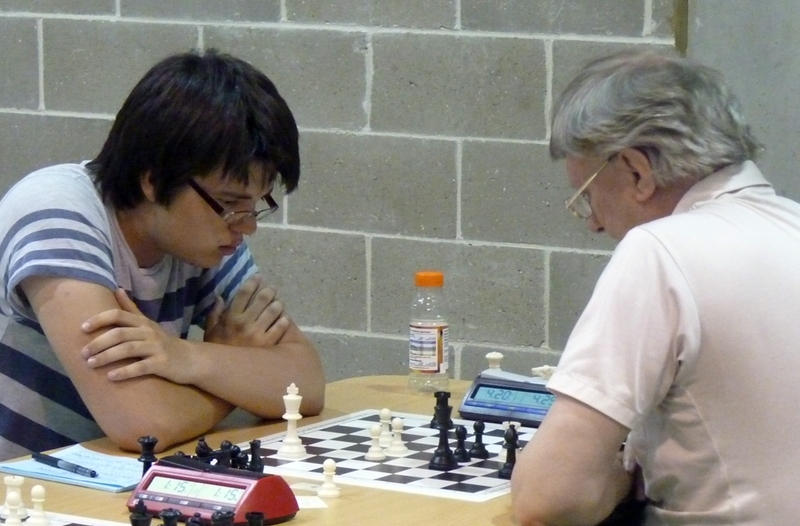 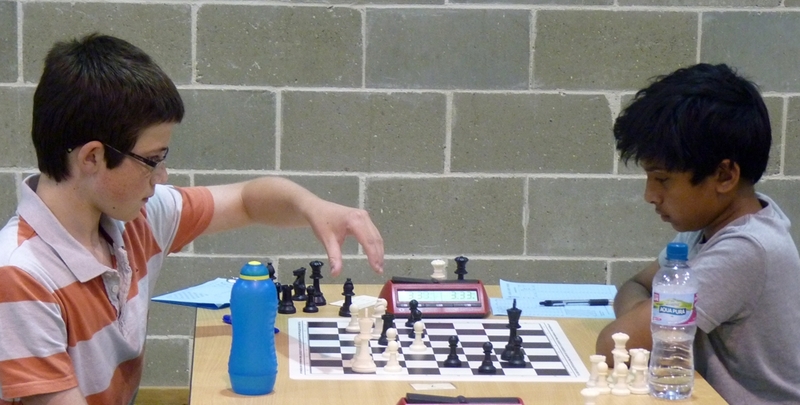 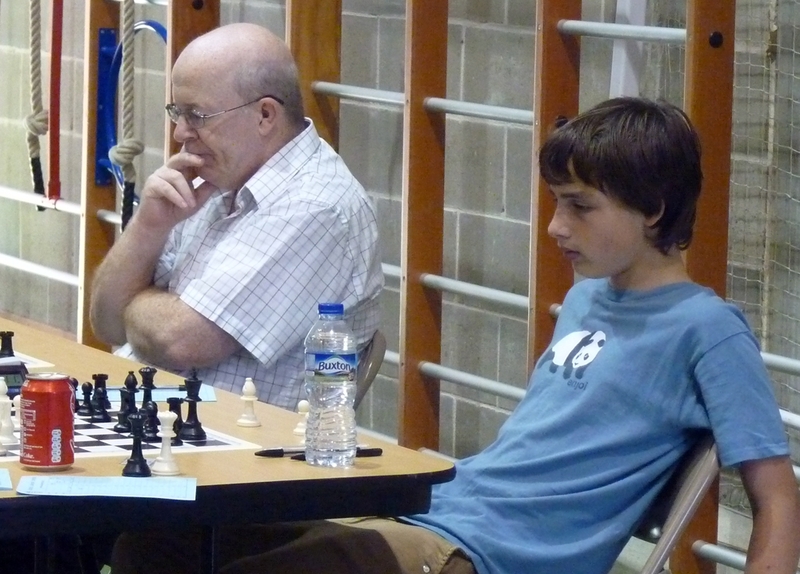 Any surplus funds will be used to improve the event for next year and for the support of junior chess in Sussex.